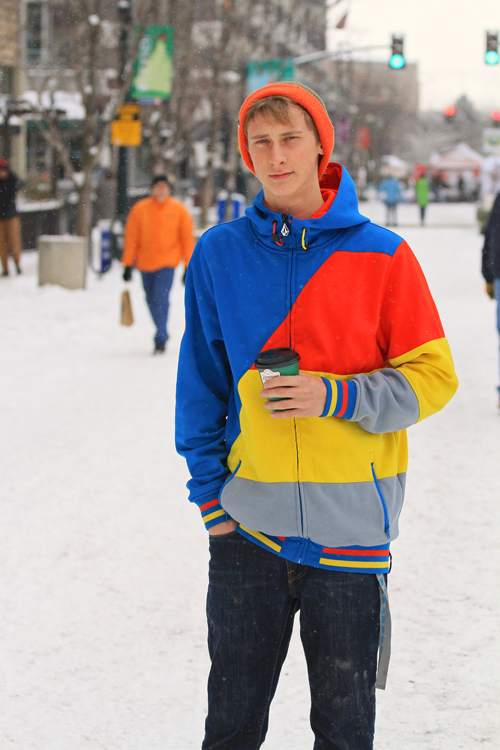 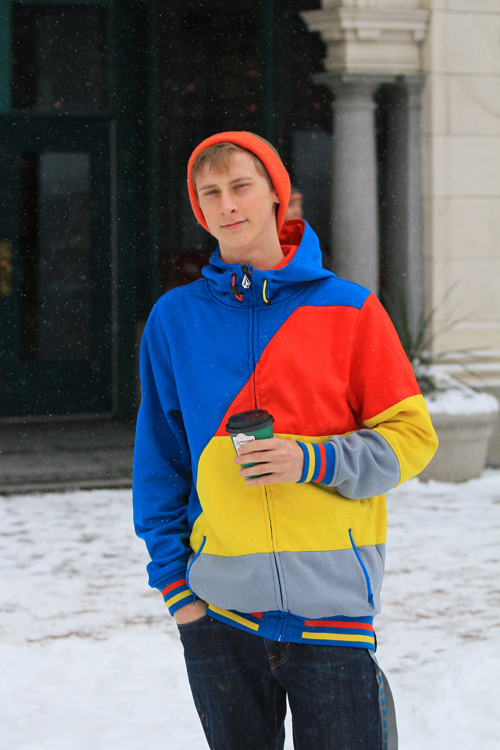 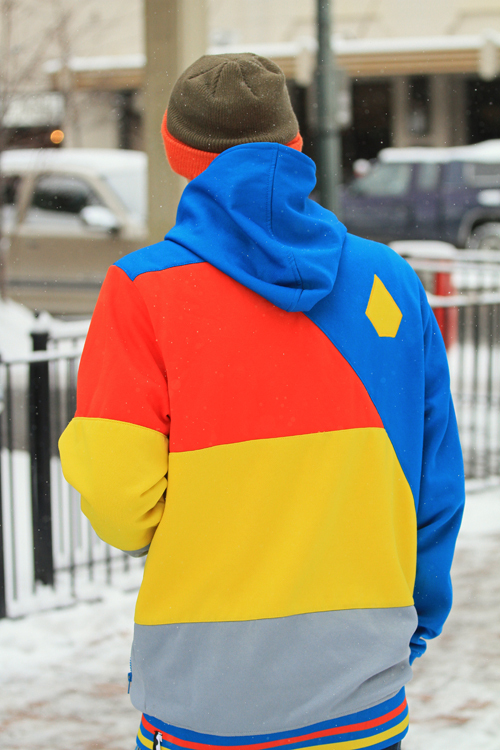 Boise Style: Cool, Color-Block Cold Weather Coat . . .